Looking for a great bottle of wine? 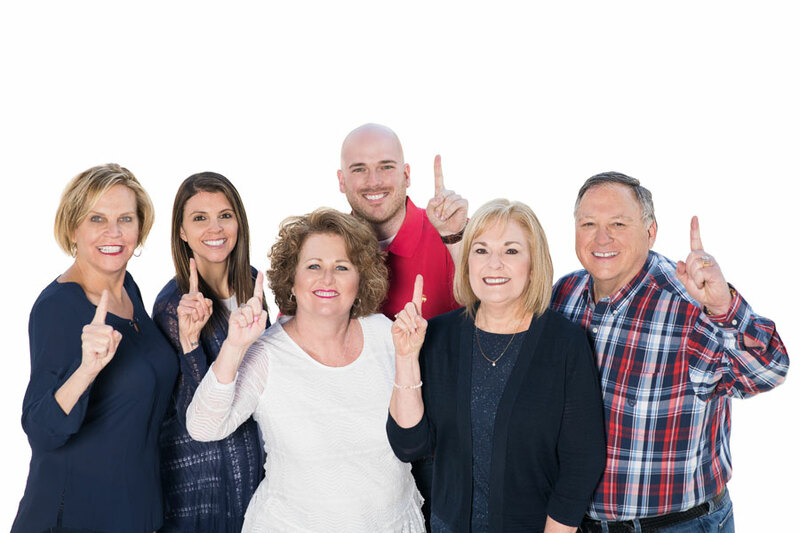 Rather than browsing through your Murphy, NC supermarket or convenience store, hoping that something catches your eye, we’d rather you engage in a treasure hunt. In other words, go straight to the source. Plan an expedition to our Cherokee County wineries, where you can taste and purchase the libation of your dreams. What makes our wines so desirable? Well, Cherokee County sits smack in the middle of some ideal grape-growing country. We’ve got super-rich soil, generally mild winters, and months of sunshine and warmth that really nurture the grapes along. After they’re harvested, the real work begins, with each local winery devoting considerable attention to the fermentation and bottling process. Best of all, you get to enjoy the fruits of their labors. Let’s begin our winery tour at Calaboose Cellars in Andrews, North Carolina. We wrote a post about them back and 2011, and they’re thankfully still here! Just off U.S. Highway 19/74/129 about 15 minutes from Murphy, Calaboose Cellars is located at 565 Aquone Road off Main Street in Andrews. Look for the copper-colored tin roof on the small stone building overlooking the vineyard. The little stone “calaboose” gives this quirky winery its distinctive name. According to local legend, town law enforcers stashed lawbreakers in this sturdy jail until their appearance before the magistrate. Wait till you see it and it’s size first hand – you’ll understand why it wouldn’t be the comfiest arrangements. It makes for great history though. Today, Calaboose Cellars’ website calls this little country lockup the “smallest free-standing complete winery in America.” Along with quality fermentation equipment, this multiple-award-winning winery boasts a covered, nicely furnished tasting room that overlooks the lush vineyard. “The Warden” happily offers winery tours (and he probably won’t lock you up if you misbehave). Check the winery’s website for business hours, and consider booking the tasting room for special events. Next, head over to Cherokee Cellars Winery in the heart of Murphy, just across the street from The Daily Grind. This downtown winery occupies a different wine-making niche, as the winemakers source their grapes and juice from nearby commercial vineyards in North Carolina and north Georgia. Every vineyard has its own microclimate and soil composition, so each one specializes in certain varieties of grapes that thrive in those growing conditions. Of course, yearly weather pattern changes can make the difference between a high-quality crop…or sour-tasting grapes fit only for the birds. Next, Cherokee Cellars hauls those top-of-the-line grapes to its downtown Murphy, NC winery. Skilled vintners make, blend, and bottle the wine right on the premises. When each vintage is ready, Cherokee Cellars makes it available for tasting and purchase. From April through December, the winery operates a warmly decorated tasting room and wine-themed gift shop. Visitors can sample several award-winning wines, and take their favorite varieties home. Finally, visit scenic Nottely River Valley Vineyards, located just west of Murphy at 1150 Old Culberson Road, off Spur 60. The 10-acre vineyard/winery operation is ideally situated on a generations-old family farm, with gently rolling hills as the backdrop. Even better, the vineyard’s location, natural soil drainage, mineral availability, cool moist mornings, and full sun exposure comprise literally perfect growing conditions. 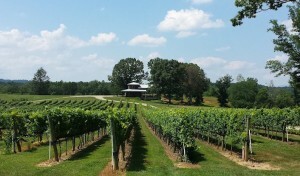 Nottely River Valley Vineyards uses a “minimal-intervention” wine-making process, beginning with high-density plantings of excellent-quality grape varieties. Through leaf pruning, cluster thinning, and limited fruit production, the winery consistently achieves superb results. Although Nottely River Valley Vineyards is a relatively new winery, their dedicated winemakers have successfully produced four noteworthy vintages. To taste and purchase them, visit the winery’s tasting room on Friday and Saturday afternoons, from May through November.